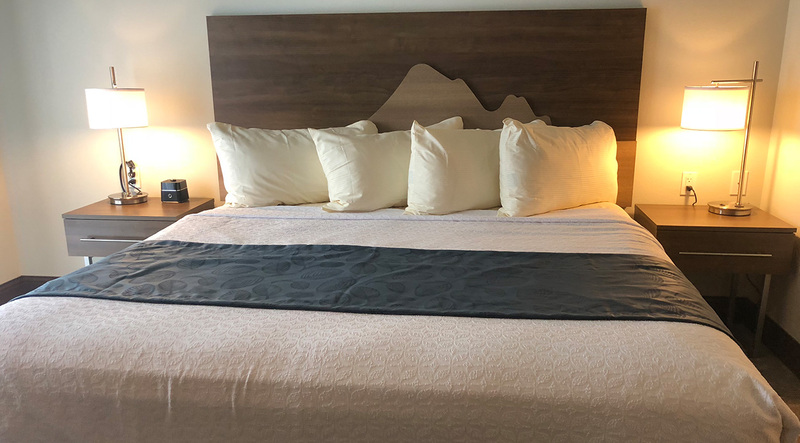 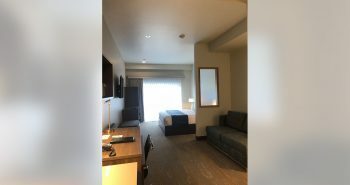 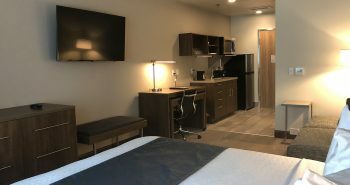 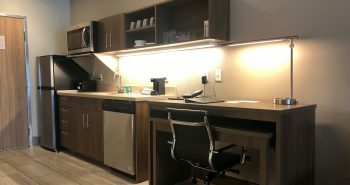 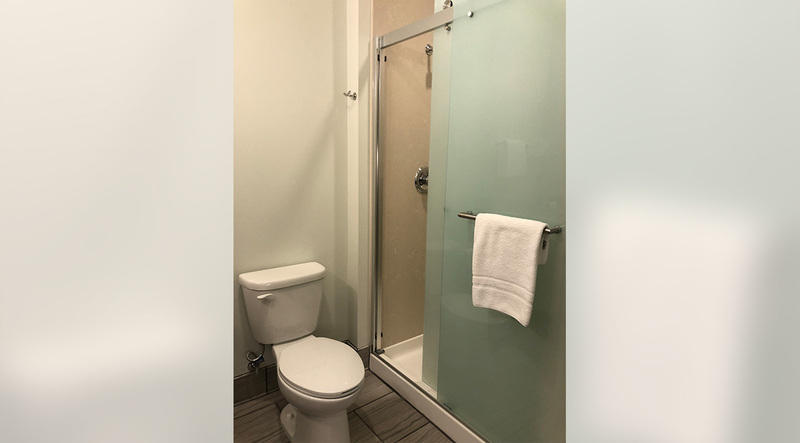 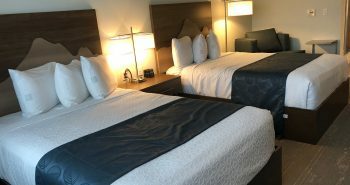 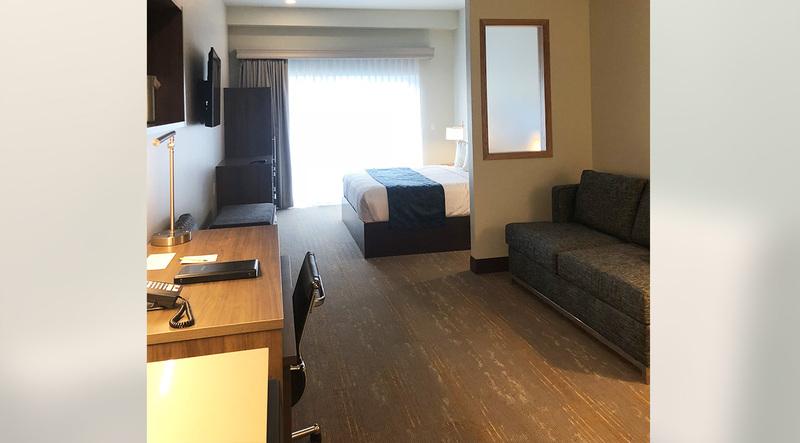 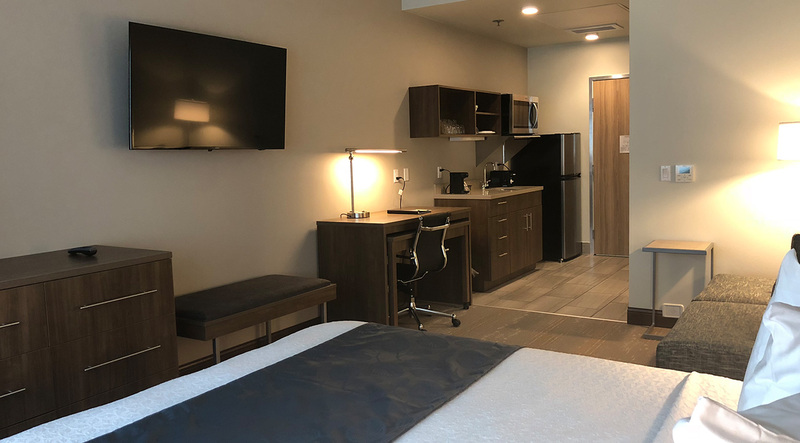 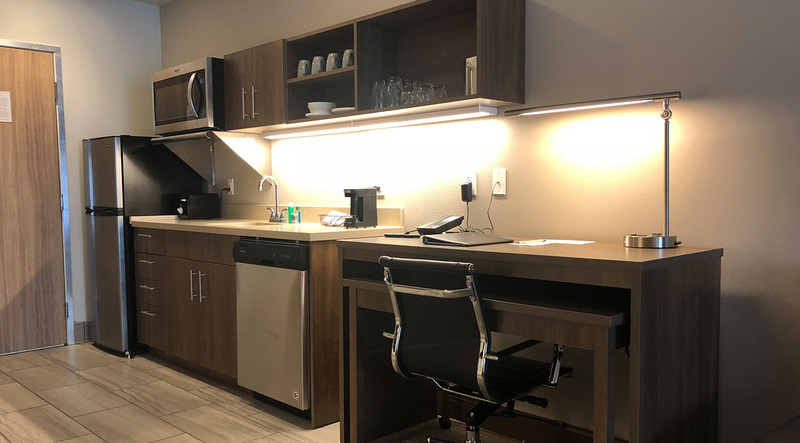 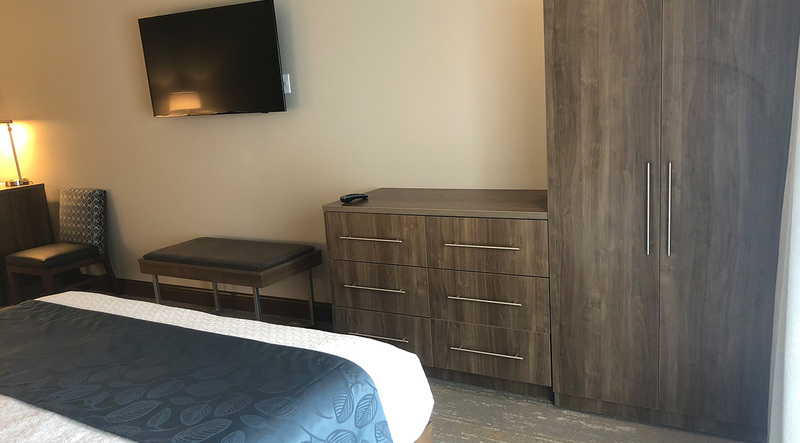 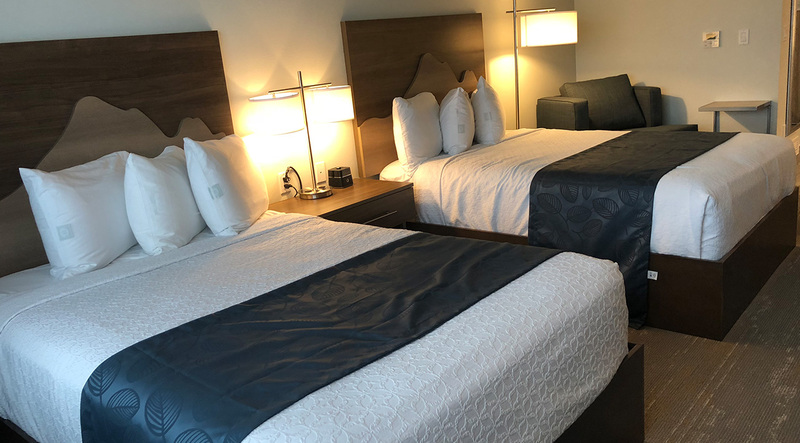 Located in beautiful Kodiak, Alaska, the Kodiak Compass Suites is an inviting home away from home featuring all the amenities travelers need and is a great home base for any Alaskan adventure. 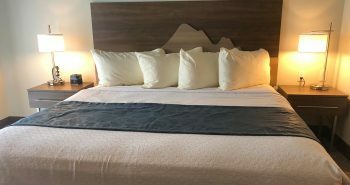 Kodiak Island is One of the Most Spectacular and “Untamed” Places in the World. 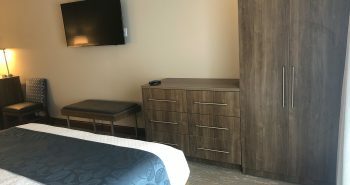 Whether guests are in town for fishing, hunting, site seeing, business, or on a cultural tour, they are sure to encounter something unique that can only be experienced in Kodiak.